Thirty Eight bedrooms in this luxury boutique hotel. 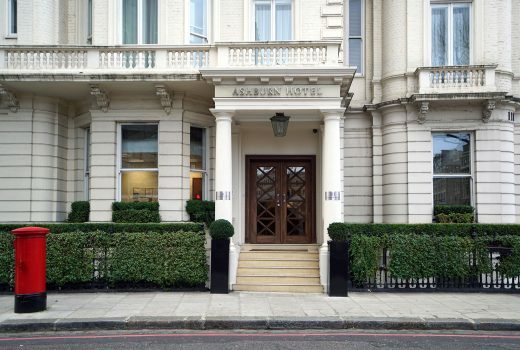 Ashburn Hotel has been beautifully converted from a fine 19th century London town house and offers luxurious bedrooms, with all the facilities you would expect from a prestigious new 4-star hotel. 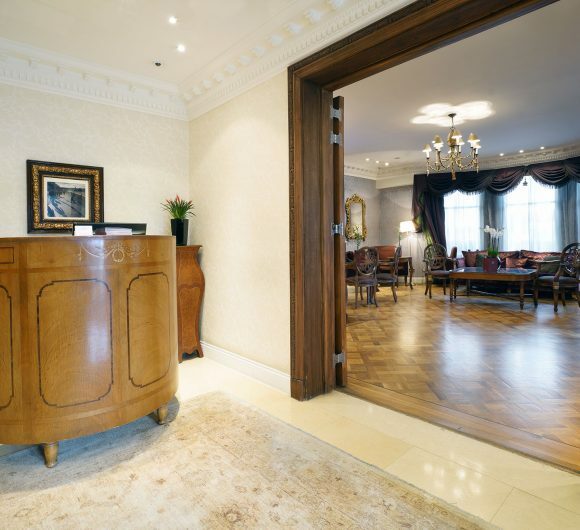 There is a delightful drawing room, serving light meals all day and drinks from the bar 24 hours a day for resident guests; there is also a peaceful, airy breakfast room, as well as complimentary wireless internet access and air-conditioning throughout. Motivated, dedicated service is the key to our character and quality. South Kensington is an affluent area often described as ‘London’s cultural heartland’. Two tube stations, Gloucester Road and South Kensington, provide excellent links to London’s entertainment, commercial/financial and political centres of the West End, City of London and Westminster. Earls Court and Olympia Exhibition Centre are also within easy walking distance. The rooms offer an ideal accommodation solution for short or long stays for the corporate or leisure visitor.